Danke für Ihren Besuch! Bis zum nächsten Jahr am 14. und 15. März 2020! ▶ Auch in diesem Jahr veranstalten wir am Sonntag, ab 14 Uhr, wieder eine kleine Kids-Copter-Challenge (sponsored by XCiteRC). Alle Informationen und die Anmeldung finden Sie am Stand des ROTOR Magazins im 1. OG. 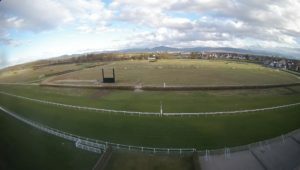 ▶ Heli-Live-Aufbau: Am Stand des DAeC/MFSD haben die Besucher die Möglichkeit, den Aufbau eines Goblin 570 mitzuverfolgen. Unsere zwei Piloten Marcel Döring und Konstantin Hess stehen dabei allen Fragen zur Verfügung. ▶ Einer der bekanntesten und besten Piloten der Welt ist dieses Jahr mit dabei: Tareq Alsaadi aus Dubai ! Mit Nick Maxwell aus den USA besucht uns ein weiterer Top-Pilot! For the 10th time the Modellsport Verlag and ROTOR Magazine welcome interested people from all over the world at ROTOR live. Note the 9th and 10th of March, when Europe’s biggest fair about Model helicopter reopens its doors! 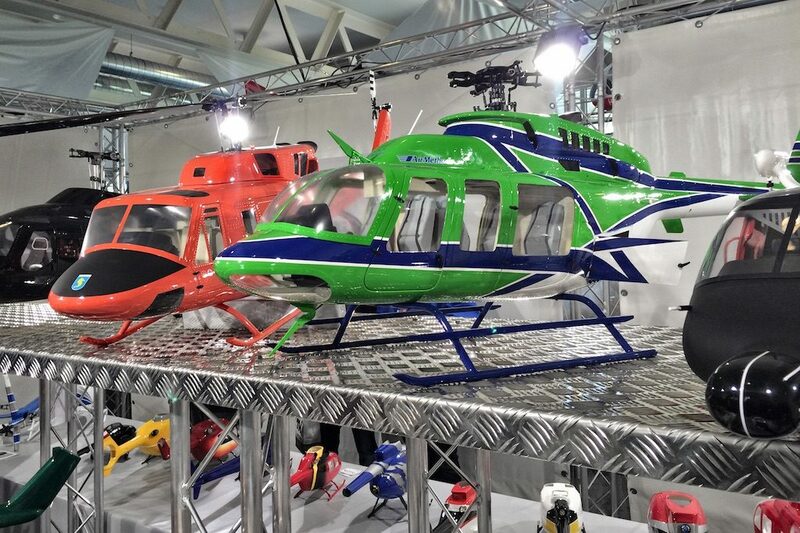 With far more than 10.000 visitors and more than 60 exhibitors from the model helicopter scene the ROTOR live is one of the season’s highlights. Nowhere else the visitor is presented so many news and trends around RC-helicopter. They have the possibility to get in touch with manufacturers and pilots, inform themselves about recent trends and directly purchase them with the attachments. ROTOR live is a fix part in the planning of the manufacturers and dealers, this is proven by the companies, which are since years part of the fair and also by the manufacturers, which are on the scene for the first time. With numerous national and international pilots the flight-program, which is continuously moderated from 9am till 6pm, offers a welcome change to the fair event. Among 3D-Boliden, also this year impressive scale-models from renowned manufacturers can be seen in the air. Out of the worldwide known pilot team are represented and we are especially looking forward to see a lot of top pilots in Iffezheim. A special attraction for many visitors will be the 3D contest: 16 top pilots will fight for victory by exciting music-flights. After the great success of our lectures and workshops in the last years this will again enrich the fair program. Recent topics like multicopter&law or Aerial Imaging will be part of the program as well as workshops in the area flight-training for pilots and bonnet painting. All further information around the fair, approach and an overview of all exhibitors you can find on our website. You are on Facebook? 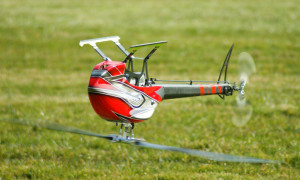 Visit us at www.facebook.com/ROTORlive, where you will find the latest information around the fair. 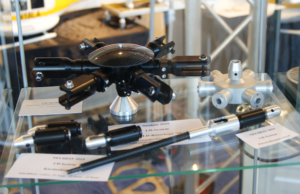 So, be part of the 9th ROTOR live – we are looking forward to your visit!